Have your AdWords campaigns been your best friend in the past? Then why are they now acting like Two-Face jumped out of Marvel Comics to become your marketing nemesis? Why does every campaign now seem as unpredictable as a toss of Two-Face’s coin? Are you asking yourself, “Why are AdWords and my remarketing campaign so schizophrenic? Remarketing campaigns deliver bipolar results for several reasons. Failing to tag everything is a major cause. Give Google’s remarketing pixel a home on every product or sales page on your website. Connect your AdWords account to your YouTube channel so it collects subscriber and video views. Use the app-specific code Google gives you, even if you’re not actively targeting mobile users yet. Google’s insights into Similar Users’ could open alternative target audiences. Ensure your remarketing codes are updated to leverage dynamic remarketing. Google makes it easy to identify which pages have active remarketing tags. Just click the View tag details’ in your dashboard. Then expand the list to show your top 500 URLs. Compare these results to your product sales pages—both website and mobile if the mobile site stands alone. Your friends may turn on you, just as Two-Face turned on his former ally Batman if you keep throwing the acid of purchased products in their faces. You want your remarketing efforts to introduce your customers to different offerings. To accomplish this, you need to exclude products a customer has purchased from their remarketing experience. You may also want to recommend products that make the first product sold more useful. Use the campaign exclusions section to customize the remarketing experience for each type of user you set up. It’s also important to control what type of content your remarketing ads appear with. “Consider eliminating content that you don’t want associated with your brand. Ad placement near sensitive content can give users a bad sense of the brand. For example, Lego's and Batman ads may complement each other. Clothing and tragic news compete with each other. The news is likely to win! Without impression caps, you’re letting Google pair with Two-Face in his coin toss. While Google may report a reach of 15M impressions as your potential reach, if you audience is only 35,000, you could end up serving each person in that group one ad 428 times in that week. Impression caps ensure you don’t irritate your potential buyer. Begin by setting impression caps to something between 3 a day to 3 a week. Adjust as necessary by analyzing reach and frequency reports. Flash ads can be great, but they’re just like Two-Face. You can’t trust they’ll appear where you want them. This means it’s better to use a mix of text, flash and banner ads. This ups your odds that your remarketing ads will be seen. 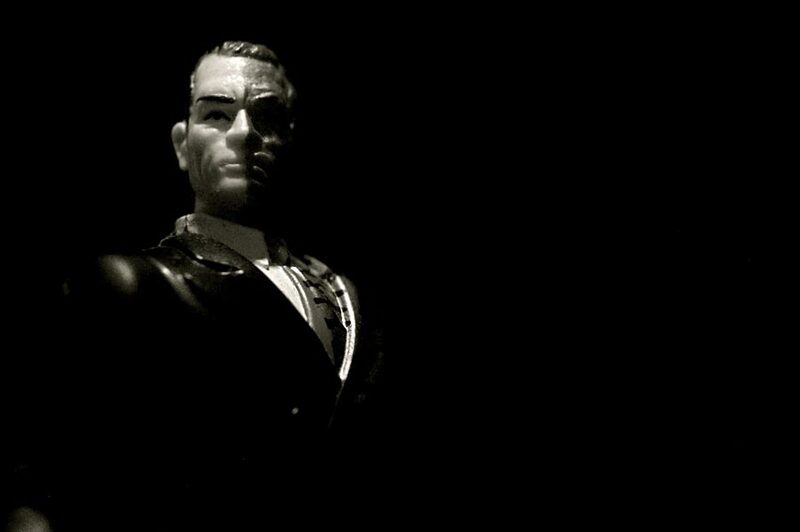 Google’s partnership with Two-Face may not be intentional. However, it exists nonetheless. If you bid too low, you don’t get traction, because in most cases more aggressive Adwords marketers and remarketers have bid high enough to capture the impressions first. If you don’t get traction and impressions, Google gives you the dregs of non-premium placements. Your goal is to impress Google quickly with high performance in comparison to the others bidding on the same Adwords. Susan Waldes suggests it’s better to start with high bids. “Then, you can step down your bid while retaining a nice impression share after the campaign has gathered some data. She recommends switching to CPA bidding after you’ve converted 15 ads into buyers. It will reduce your costs. In our example we have the opposite, our bid might be too low and thus resulting in a potential loss in traffic. This is perhaps why you might want to start high. But you always need to consider the budget. In this case we needed to start low and prove the spend was brining a return on investment (ROI) for the client. Google’s default Conservative Targeting Optimization’ button is the ultimate Two-Face intrusion into successful remarketing. It literally allows Google to serve ads to people who’ve never been to your website. It might seem attractive to find additional potential customers. However, this is also a quick way to bloat your remarketing expenditure. When you trust Google to target people it thinks might be interested’ in your product, you’re letting Google double-market your ads. You already chose a market segment for your AdWords campaign. Why let Google charge you to market to that segment again through your remarketing campaign? It’s a Two-Face scheme you can prevent! Uncheck Let AdWords automatically find new customers’ when you set up your remarketing campaign. It’s a function you want to keep limited to your AdWords campaign. 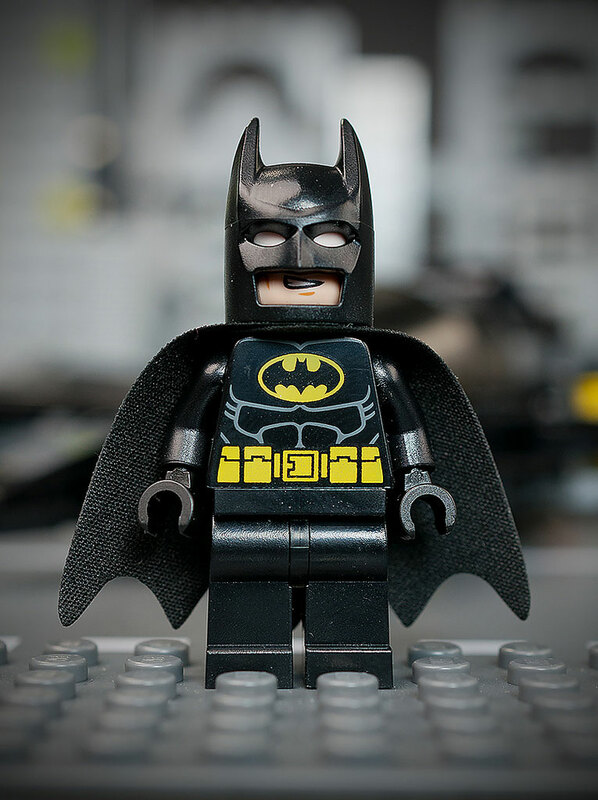 Two-Face may be lurking about the remarketing space, but you can be Batman savvy. You can overcome your adversary and turn remarketing into one of the most successful components of your marketing strategy. PS - If social media is acting like a villain you can fight back with our Social Super Heroes eBook. Start vanquishing your social media woes today!